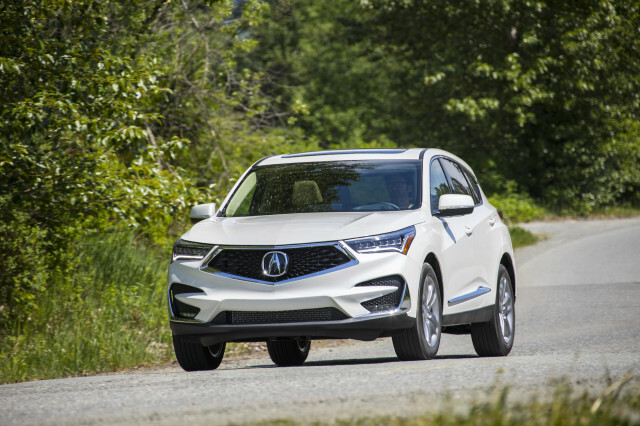 The Lincoln MKC squares off against a growing set of luxury crossover competitors. 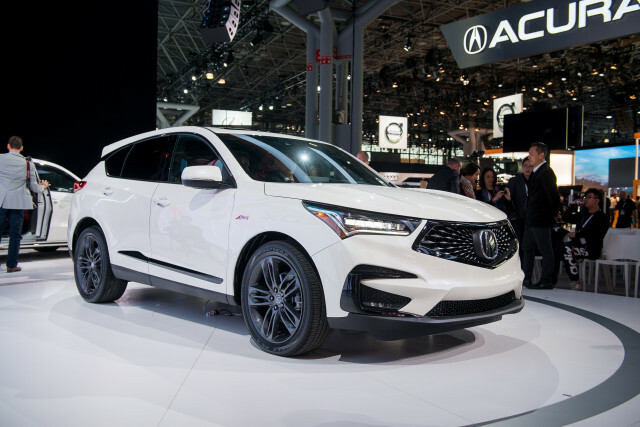 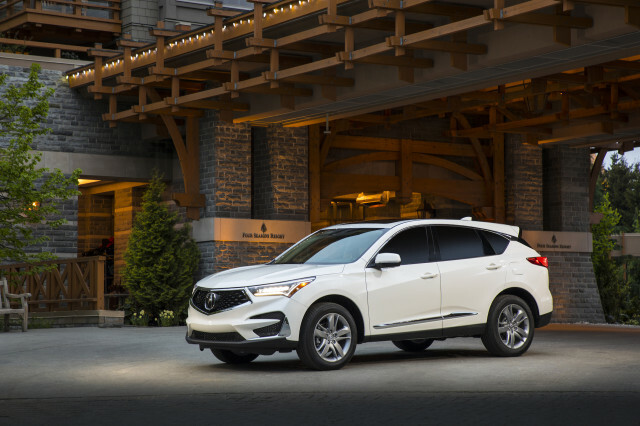 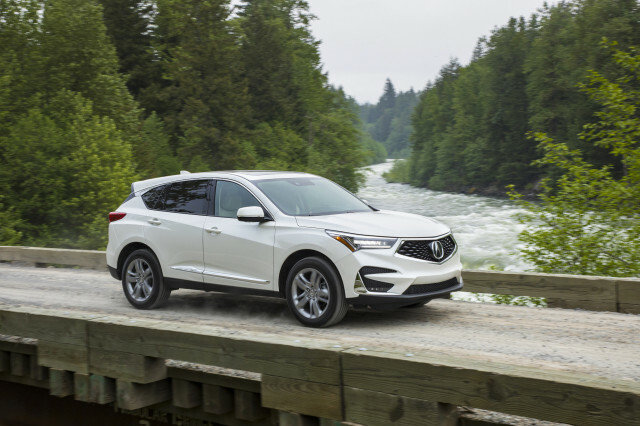 The Acura RDX is new for 2019 and features a turbo-4 powertrain and a revised interior and exterior, but it's still the conservative pick. 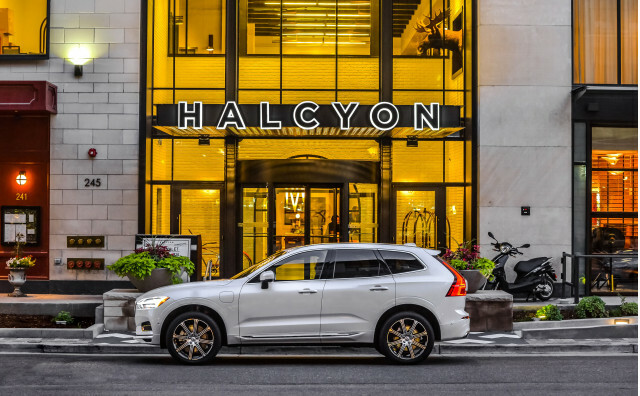 The Cadillac XT5 isn't; its style-first approach may win over some shoppers looking for more right angles, but it lags in available tech. 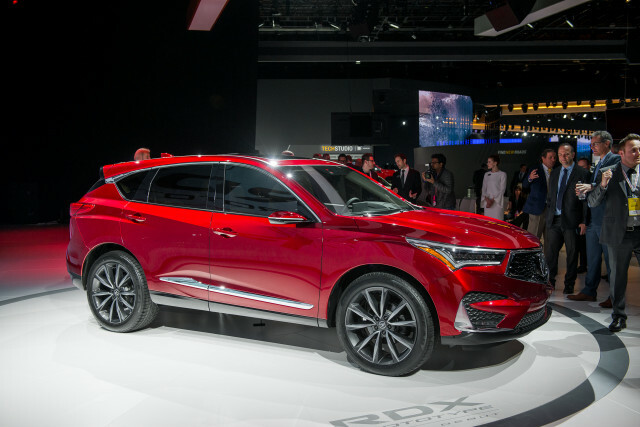 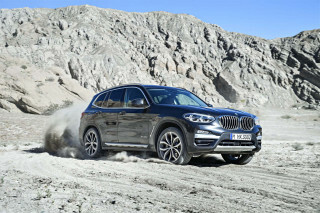 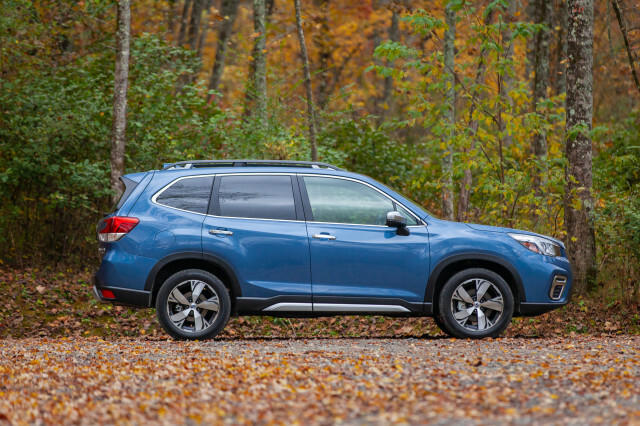 The X3 was new for 2018 and is more efficient with its space and technology, even though it looks nearly identical to the outgoing model. 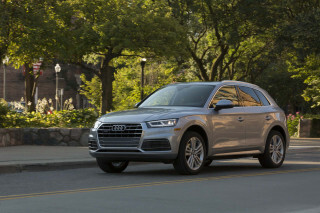 The Auid Q5 is the class leader in restraint though, its conservative exterior belies its available tech. 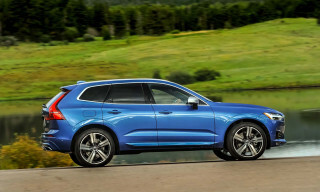 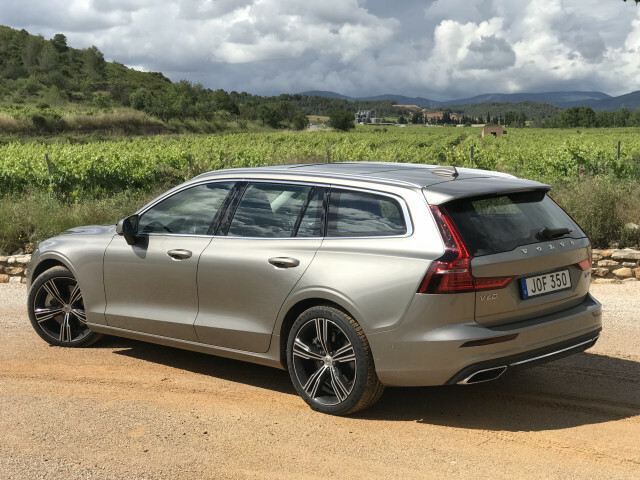 The XC60 is expressive and smart, with a plug-in powertrain for well-heeled buyers. 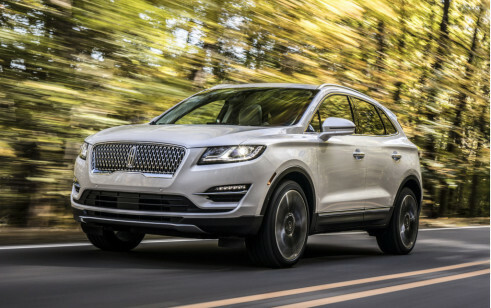 The 2019 Lincoln MKC luxury crossover this year pairs refined powertrains with better looks, but it still lags the space or efficiency found in other rivals. 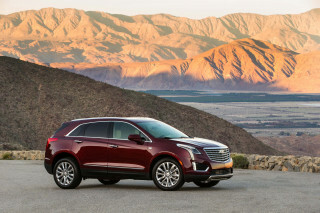 The 2019 Cadillac XT5 is a solid, if forgettable, crossover. 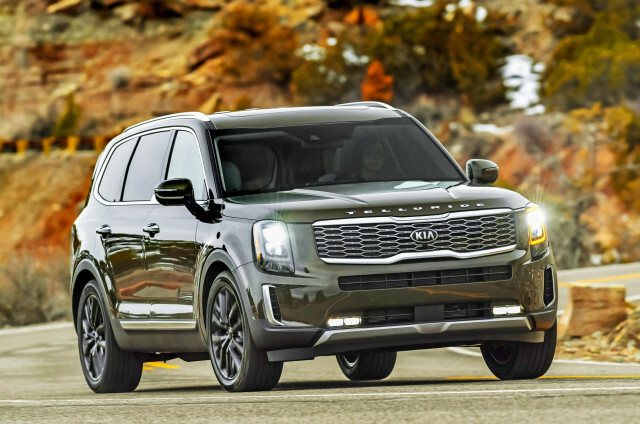 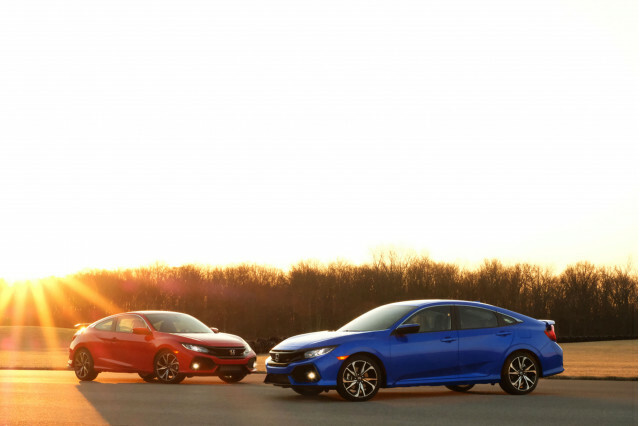 Consider the Caddy’s myriad rivals, too.